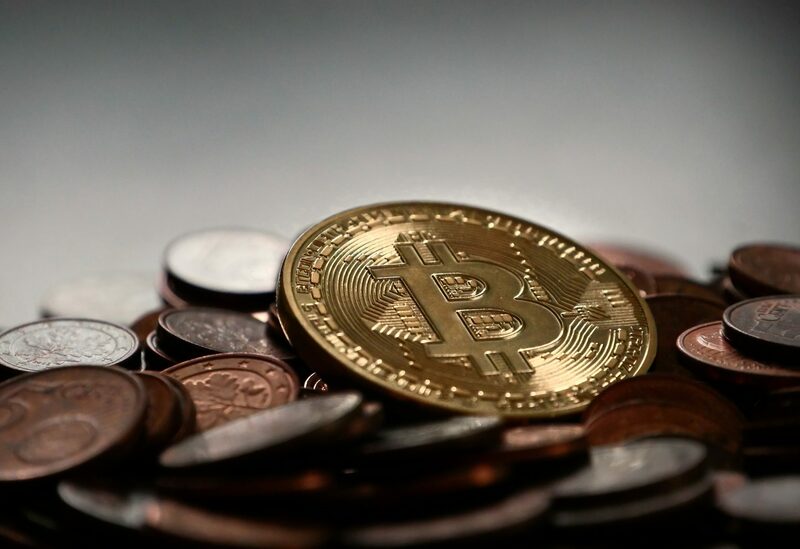 Bart Smith, Susquehanna International Group’s go-to guy for digital assets, recently took to CNBC to give his thoughts on why Bitcoin remains to be the most reliable cryptocurrency investment. On yesterday’s CNBC ‘Fast Money‘ segment, Smith noted that Bitcoin has gained the most real-world adoption, as people are “functionally using” it. While comparing Bitcoin to altcoins, such as ones that propagate smart contracts, the Susquehanna trader pointed out that Bitcoin will have a tough time dropping the aforementioned use cases it currently holds. Smith referencing back to his “digital gold” statement said that Bitcoin has become the reserve currency of this industry, becoming the backbone of a majority of crypto-to-crypto trades. This statement was given to reinforce the idea that Bitcoin is one of the only cryptocurrencies with non-speculative value. Smith’s statements, although controversial in some cryptocurrency circles, may actually hold some value. With Bitcoin’s relative move upwards, the industry has seen Bitcoin’s market dominance figure move from 42% last week, to 43.3% at the time of writing. Although this move may seem minimal, the cryptocurrency market is worth over $250 billion, valuing Bitcoin’s move at a much higher figure than it may first look. 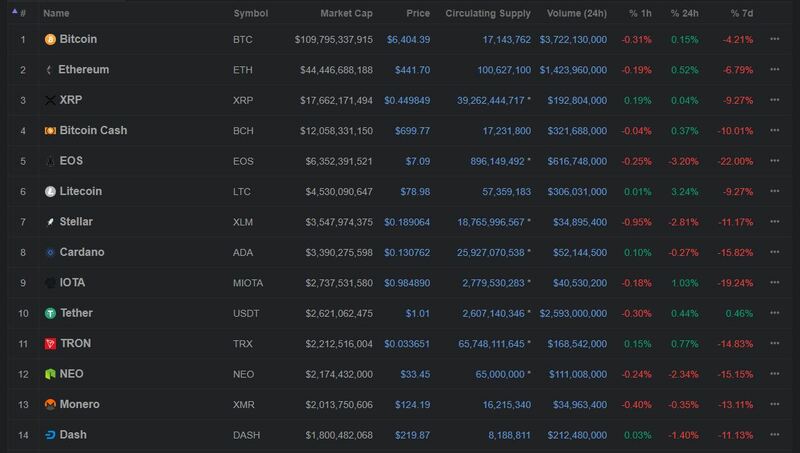 It is still unclear whether this is a market cycle or that the altcoin market is beginning to deflate. But one thing is for certain, Bitcoin will continue (or at least for the time being) to be a reserve currency in bearish markets.